The gastronomic capital of France and also its third largest city, Lyon is a very attractive and popular tourist destination. Besides the gorgeous restaurants and outstanding markets you can eat at or buy fresh food, there are several other activities offered to the visitors of the city. Lyon is also well-known for its wonderful World Heritage Sites, architectural and historical landmarks. 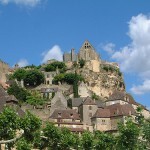 Visiting Lyon is with no doubt a great idea for a memorable holiday. In case you are interested in the best things you should do in Lyon during your stay, I suggest you to read the following guide. It will surely help you find the best attractions and activities dedicated to visitors. The breathtaking Ancient Theatre of Fourvière was actually a Roman theatre and today represents a very well preserved tourist attraction of the city of Lyon. It was named after the sight it was built at, the hill of Fourvière. 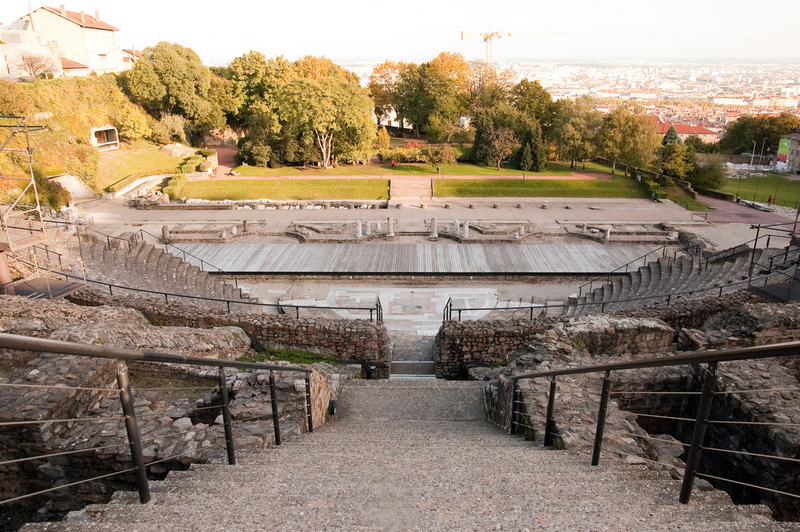 The Roman theatre is still in use today as a site of some cultural events. The yearly Nuits de Fourvière festival for example takes place here. 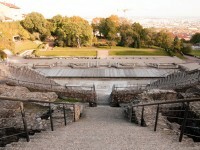 If you would like to visit a Roman structure, Lyon is the right place to do it. Just sit down on one of the innumerable seats and enjoy the historic atmosphere. There are dozens of great cafés in Lyon. One of the best things to do in this fascinating city is to sit at one of the cafés’ terraces and watch the world go by. As France is famous for its good cafés, it is obvious that this city also boasts in excellent such venues. The Café de la Cloche is one of the best cafés in the city. 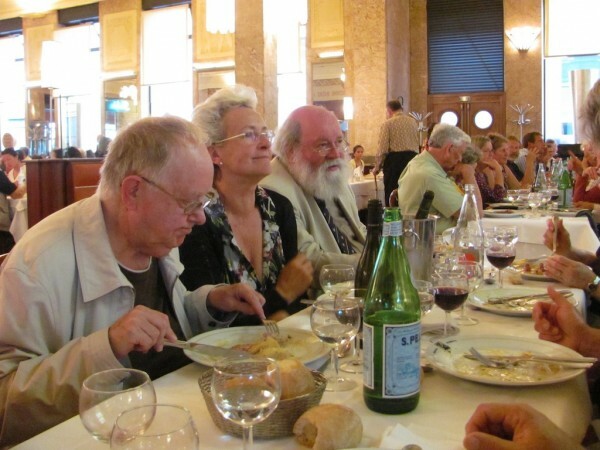 Situated in the Rue de la Charité, this great café is one of the most popular cafés of Lyon. In case you would like to drink a good coffee, this one is the place to go. The breathtaking Parc de la Tête d’Or is one of the most picturesque open spaces of Lyon. 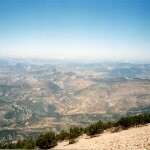 It is extremely popular among both local people and visitors. The park lies in the heart of the city and it is the best place to go if you would like to relax. 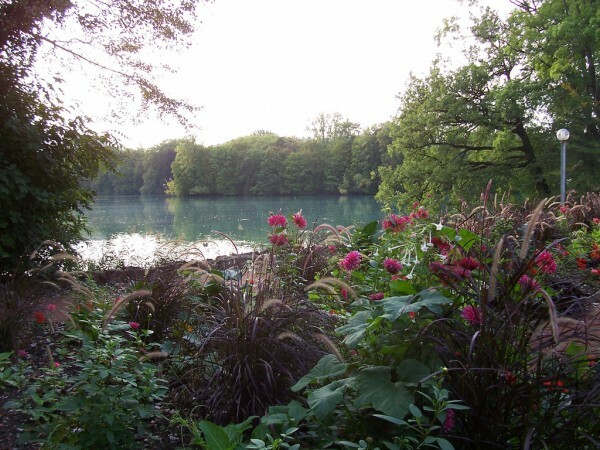 Besides relaxing, you can visit its excellent zoo or ride a boat on the large lake of the park. Playing mini-golf or horseback riding are also available activities here. What could be better than eating some traditional food in the gastronomical capital of France? With several Michelin-star restaurants, Lyon is a paradise for those who love to eat. Among the local specialties are the following: the Rosette lyonnaise, the andouillette, the coussin de Lyon, the salade lyonnaise and so on. Try any of these dishes and you will understand why Lyon is considered France’s gastronomical capital.